Project Brief: Bespoke Golf Experiences offers luxury golfing breaks in some of the finest championship golf courses in Europe. 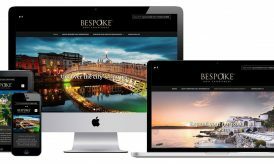 Our client required us to redesign and redevelop their existing site to create an upmarket online destination so that their customers experience right from the start the exceptional level of service and attention to detail. 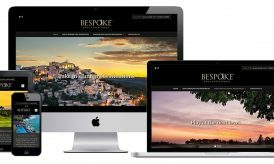 Project Outcome: We crafted the Bespoke Golf Experiences website to showcase everything it had on offer, from the championship grade courses to the five star hotels and stunning locations. The website incorporates detailed descriptions of each golf course and hotel with high quality imagery. The website is also fully responsive and includes a full content management system.